Soil is a vital, limited, non-renewable and irreplaceable resource: the welfare of current and future generations depends on the health of soils. 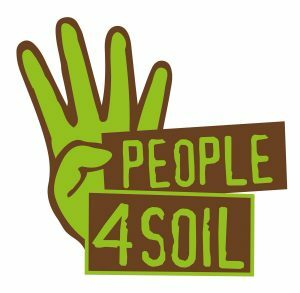 People 4 Soil is a free and open network of European NGOs, research institutes, farmers associations and environmental groups. 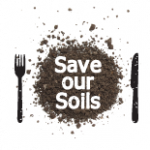 We want Europe to recognize soil as a common good essential for our lives. aims to show that food security and combating climate change are mutually complementary and to ensure that agriculture is a source of solutions. This initiative consists of a voluntary action plan under the Global Climate Action Agenda (GCAA) , backed by an ambitious research program. 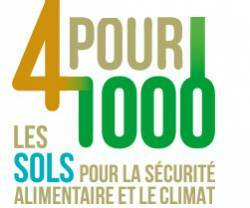 The Save our Soils is campaininit initiated by Nature & More, as a partner in FAO’s Global Soil Partnership. 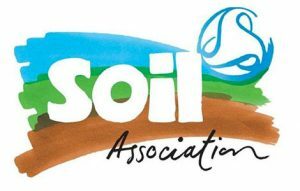 It aims to raise consumer awareness about the importance of soil for our health, food security and climate.